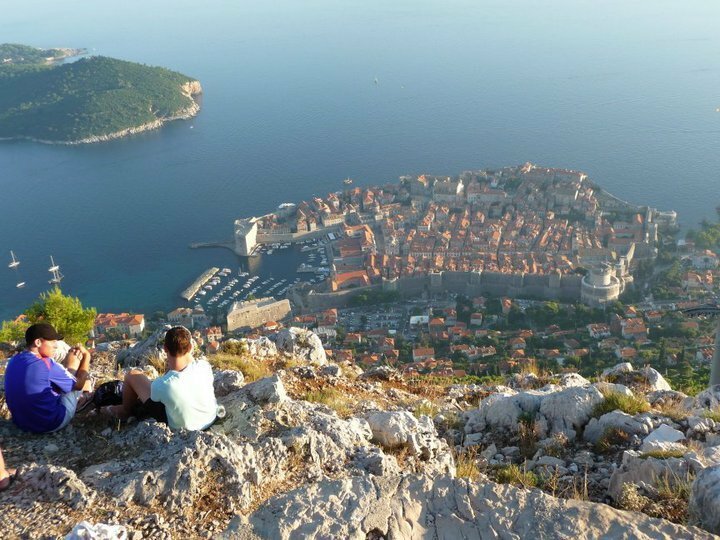 Back in 2010 me and my family went on a family holiday to Croatia and this photo has to be my favourite. 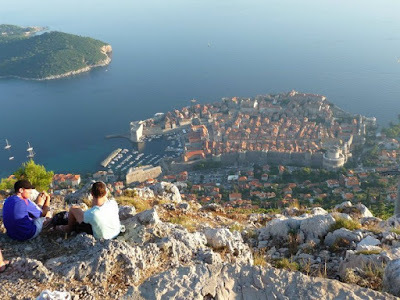 The view of Dubrovnik was incredible, we could see the beautiful city just resting peacefully on the Adriatic Sea. The long walk up to the top made the sights worthwhile as we sipped on home made wine! We stayed and watched the sunset unfortunately my camera was not good enough to capture the image at dusk so I hope that I can win a new camera and go back and take another photo, hopefully equally as beautiful! I would love to see some of your favourite holiday snaps!